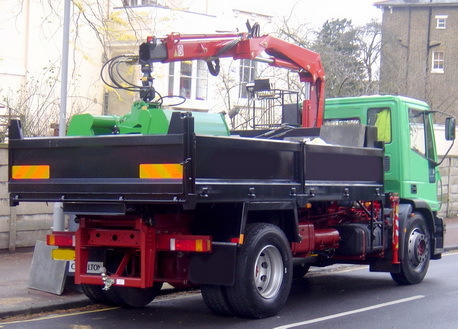 Hiring a grab lorry for domestic and commercial waste clearance has never been easier. Easy Go Skips will provide you with the latest fleet of grab lorries with a view to clean all your waste and junk in a systematic and rapid fashion. For every grab Lorry that Easy Go Skips provides, there is a professional team behind the wheel. All you have to do is relax and let the team do their job. We, at Easy Go Skips endeavor to make your surroundings clean and green with our efficient and speedy waste clearance services offered in London and throughout the UK. Our polite and extremely staff will guide through an array of waste management services including the correct grab lorry suited for your requirements. Our lorries consist of the latest fleet, having all the necessary equipment required for the disposal of all kinds of waste and junk products. Within no time at all we shall have your waste and junk cleared keeping your property clean.